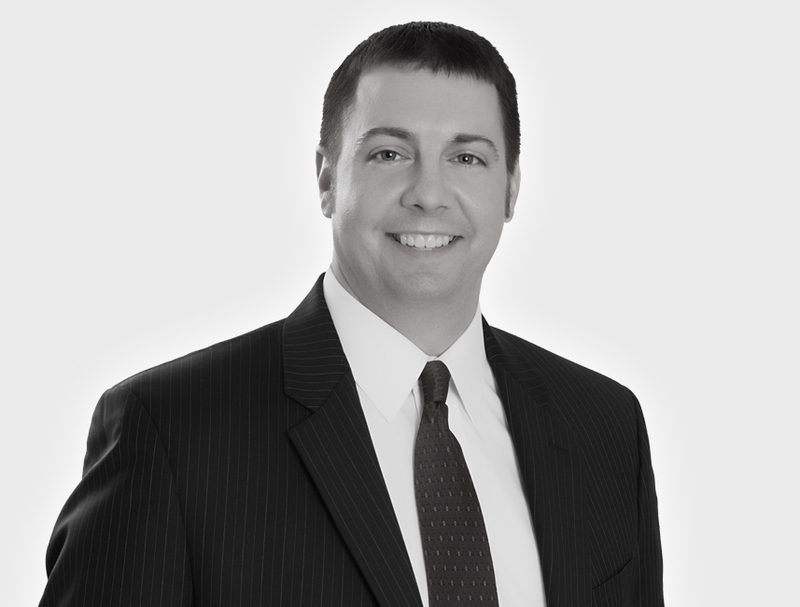 As a lawyer, Nathan is driven by a desire to help clients navigate complex areas of the law. And he specializes in a lot of them: Civil litigation, Commercial litigation, Personal Injury, Employment and Real Estate. He also assists individuals and businesses of all sizes with their legal matters, including contract, employment, landlord/tenant and collections issues. A native of Mankato, Minnesota, Nathan enjoys spending time with his family, attending his kids’ sporting events and playing baseball.